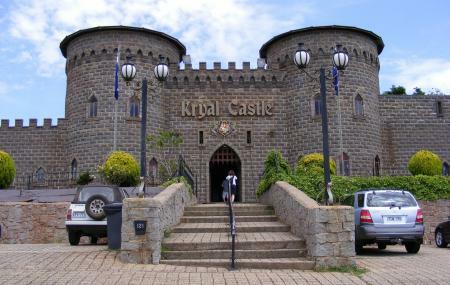 The Kryal Museum is a replica of a medieval period museum. It is located a few kilometers away from the main city of Ballarat. It is on the foothills of the Mount Warrenheip. The name is derived from the name of Keith Ryall, the founder of this place who spent all that he had earned from a business of body armors. The interesting place has a fantastic museum called the ‘Wax of Torture’ museum. The additional attractions are the maze, moat, drawbridge, castle towers, stocks, medical museum, armory section and it also organizes public wedding ceremonies here. Shows such as public whipping, jostling, jester juggler, fire eating, etc are shown. This is an ideal evening destination that will definitely not disappoint you.